These are used within centres, where products can be advertised. 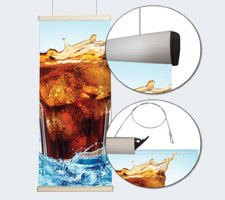 Whether hanging from the ceiling or against a wall, they are great attention grabbers. 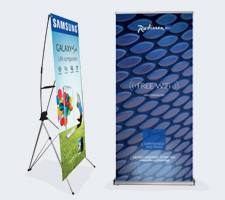 Pullup banners are useful for functions and outdoor events where you need to display your brand. 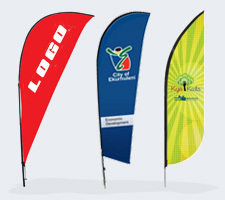 Teardrop banners are great for outdoor events where you need to display your brand. Easily transported and can be packed into a bag to save space. 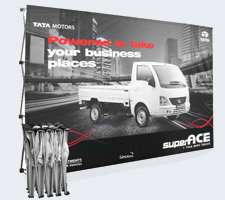 An excellent tool for outdoor events and indoor functions.Wallbanners convert your brand to the perfect backdrop for photo oppurtunities or as branding. However, despite its large expanse, it folds up to an easily transportable size.